The sweet flavor of ripened cantaloupe makes it an ideal fruit to serve guests when entertaining. Use it with irresistible combinations such as Melon & Prosciutto With Fresh Herb-Spinach Pesto for a lovely salad or accompany with watermelon & honey dew for a trio of good taste. Once you learn the technique for making melon balls, you won’t serve cantaloupe any other way as it adds a beautiful style element to recipe presentations. While the season can vary region to region, Texas cantaloupes can emerge as soon as mid-May if winters prove to be mild & planting takes place a little early. 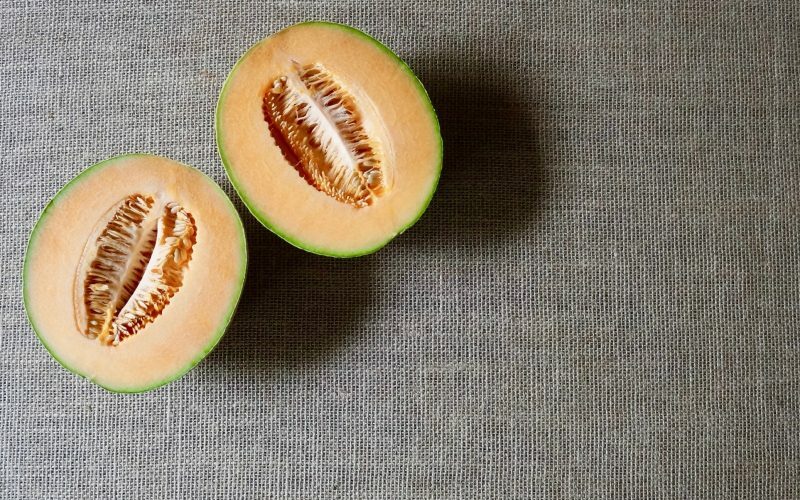 When choosing a cantaloupe, it should have a sweet fragrance at the blossom end that slightly gives when pressed. Take note of the exterior of the melon as it should have a golden cast to it– not green & a distinctive thick, coarse netting over the surface. It should feel heavy for its size. Cantaloupe with any portion of the stem still intact is an indictor that the melon was picked early so it will not offer that desirable sweet flavor. Learn how to properly prepare cantaloupe for use in a host of recipe applications. Cantaloupe is a refreshing fruit to serve when entertaining & the peachy tone offers beautiful color when a soft, pastel palate is desired. 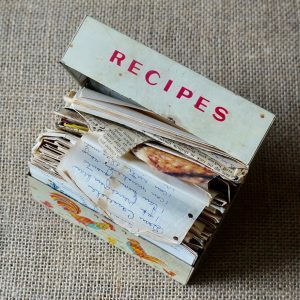 If recipes call for portioning the flesh into melon balls, look to Cooking Classics: Melon & Prosciutto With Fresh Herb-Spinach Pesto for pointers on how to complete the task. 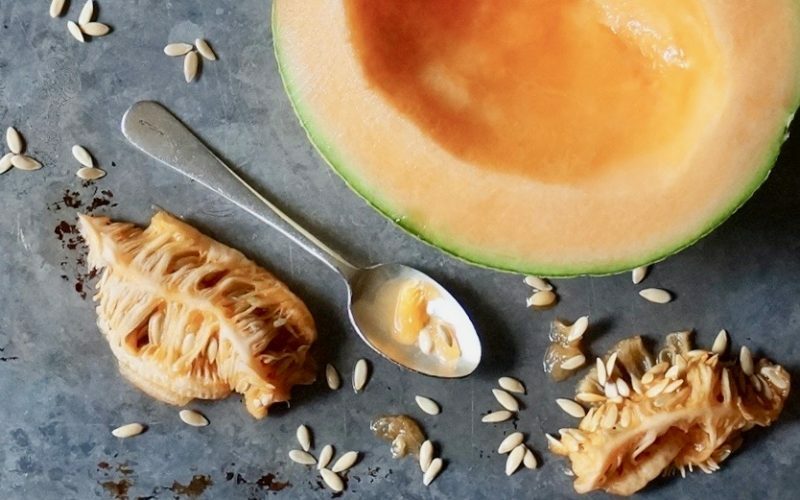 However, the seeds must be removed before the cantaloupe can be styled for serving. Learn how to take care of this important step quickly & efficiently. Rinse the melon under cool running water. Slice it in half using a chef knife by resting the stem end over a large cutting board. Working with one half at a time, insert a spoon at the edge of the flesh & ring the circumference of the center containing the seeds. Remove the seeds with the spoon. Tidy the interior of the fruit by using the spoon to shape & smooth the surface. To slice the cantaloupe into wedges, invert the melon half so it rests level over the board & cut it down the center from the stem end to the blossom end. Slice each piece into quarters.